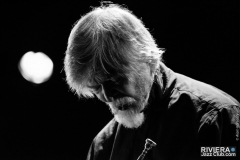 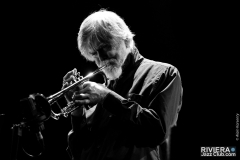 Tom Harrell, en concert au Forum Nice Nord le samedi 5 Mai, est un trompettiste et compositeur américain de jazz né à Urbana (Illinois) le 16 juin 1946. Malgré sa maladie (schizophrénie paranoïde), il a su s’imposer comme un des trompettistes majeurs de sa génération. 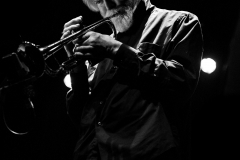 Voici quelques photos de son concert au Forum Nice Nord. Tom Harrell (born June 16, 1946) is an American jazz trumpeter, flugelhornist, composer, and arranger. 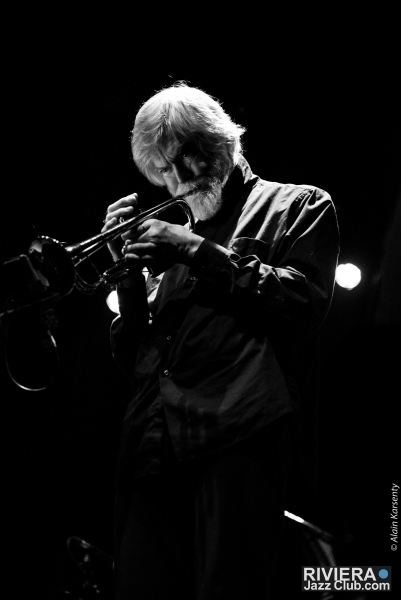 Harrell has won awards and grants, including multiple Trumpeter of the Year awards from Down Beat magazine, SESAC Jazz Award, BMI (Broadcast Music Incorporated) Composers Award, and Prix Oscar du Jazz. 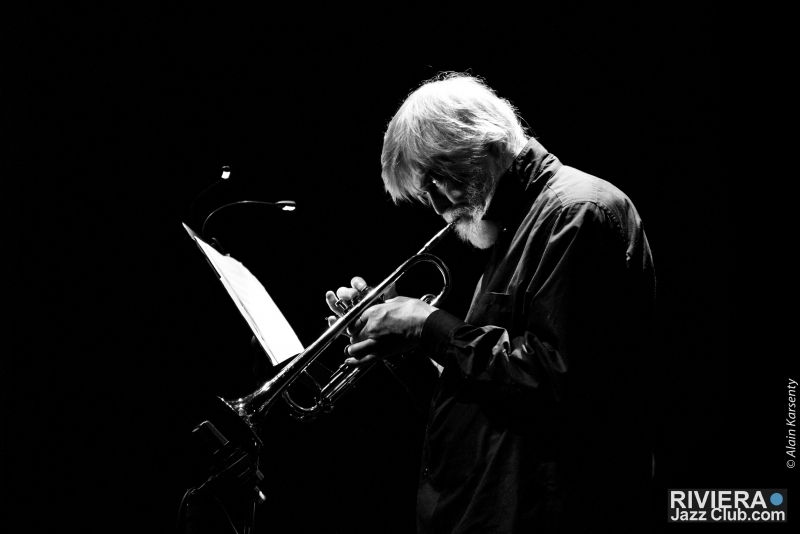 He received a Grammy Award nomination for his big band album, Time’s Mirror. He gave a performance in Nice last May 2018, here is a few pictures from the show.